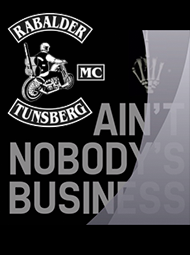 Rabalder Mc » Chopper Day Almere!! 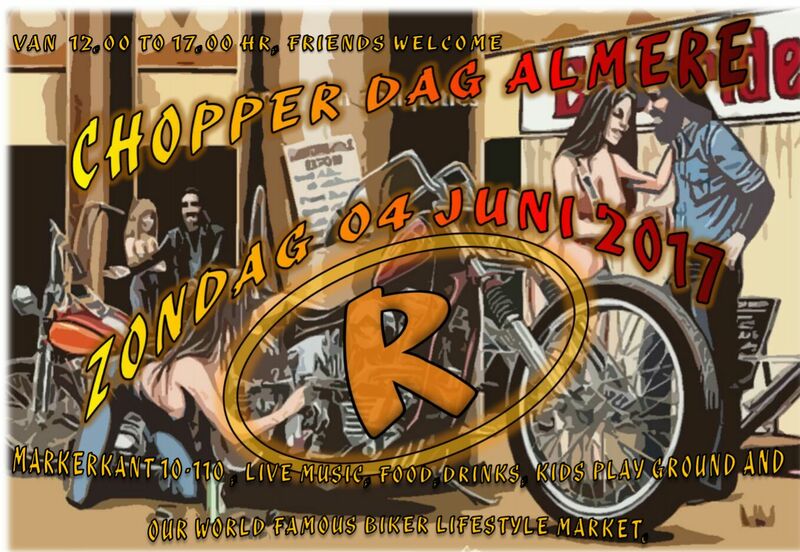 ROGUES MC Almere is having their Chopper Day at their clubhouse the fourth of june. The place to be if you like choppers. There will be nice music and good food too!! Trust us, Rabalder Mc has been there, and it’s great!